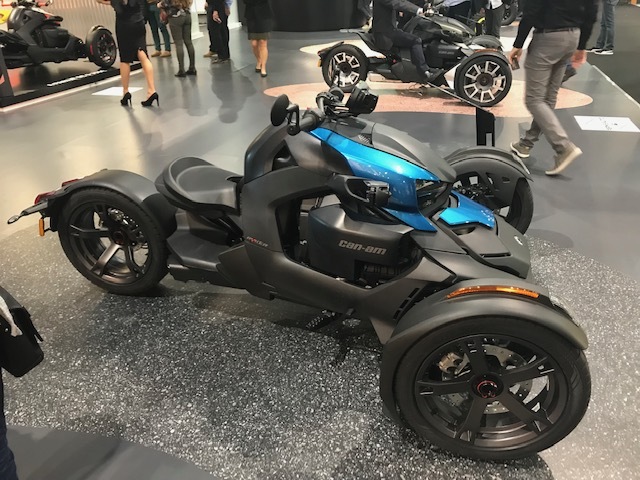 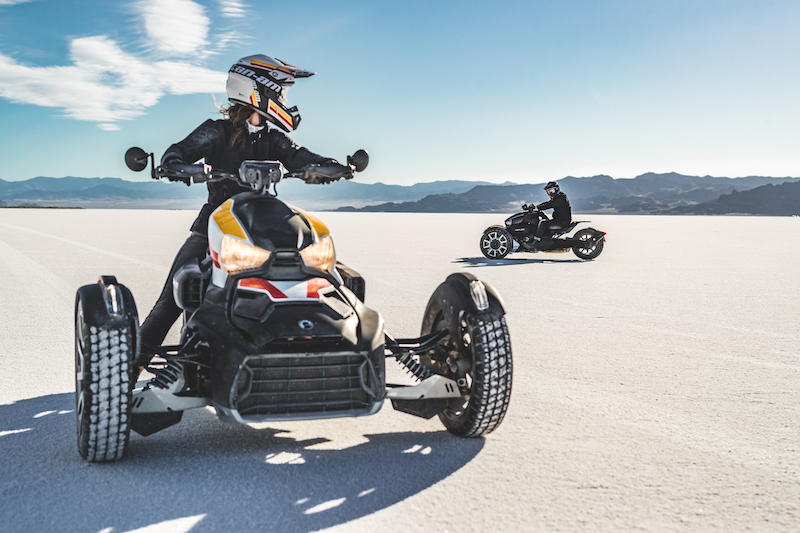 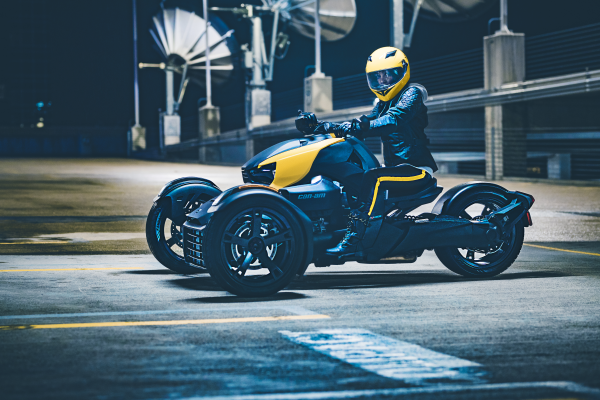 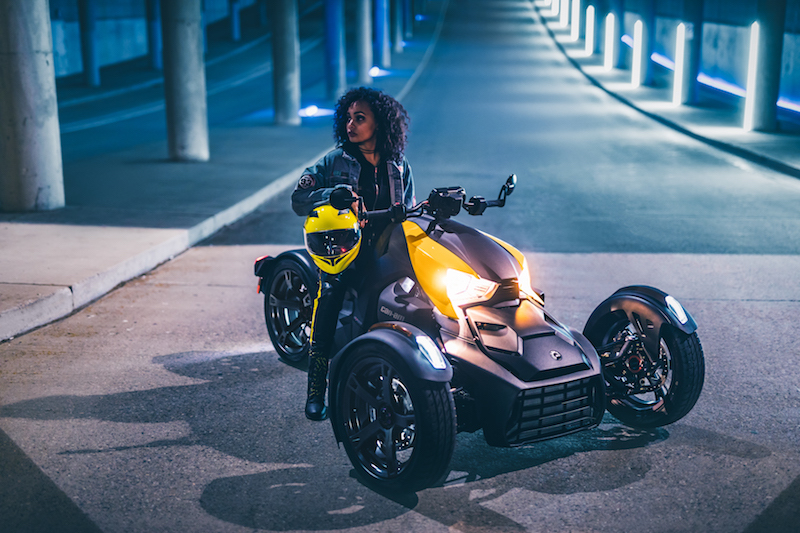 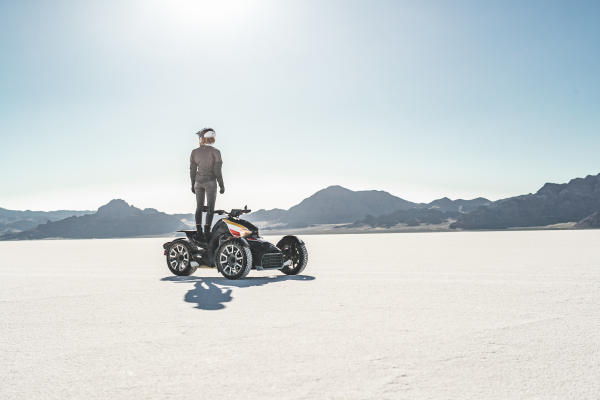 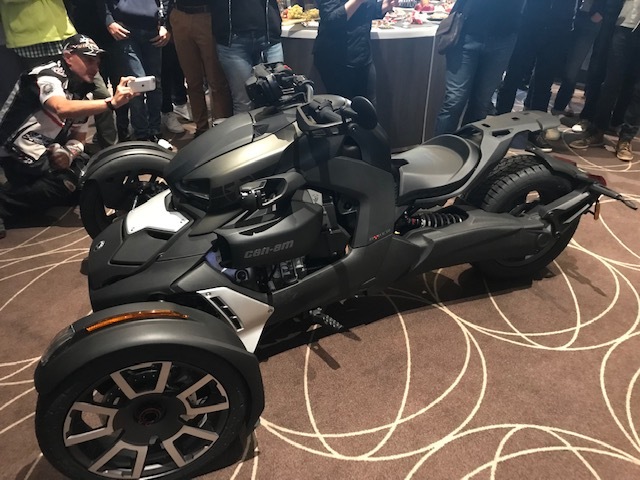 We have all seen the pictures and videos online but up close you get to see the neat thinking that has gone into the new Can-Am Ryker. 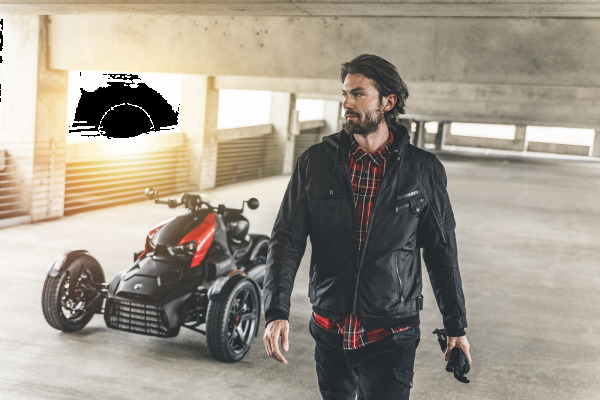 Starting at just £8,699 for the 600cc version the Ryker offers plenty of value, stepping up to the 900cc and 900 cc Rally Edition there is a model to suit all. 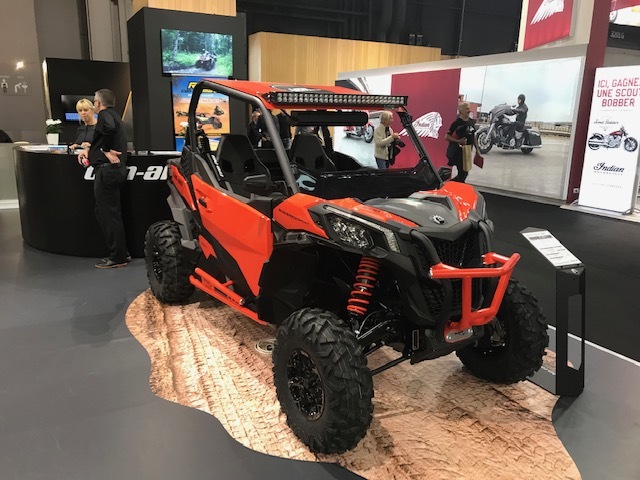 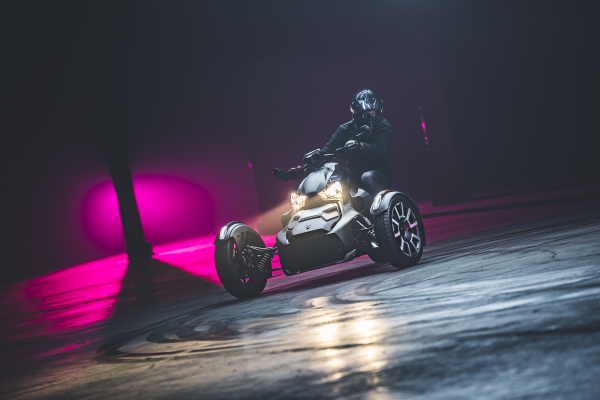 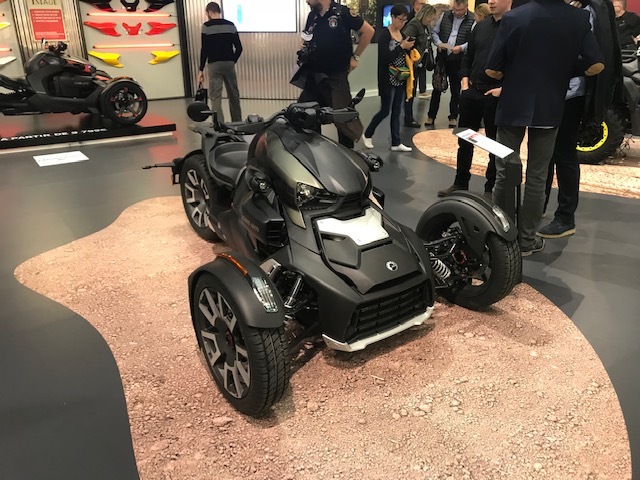 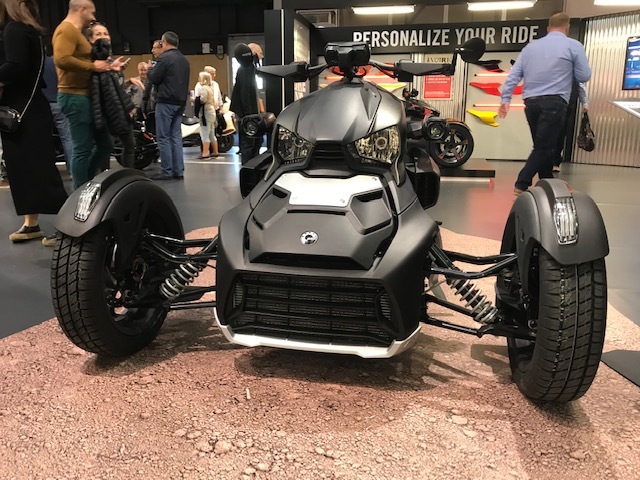 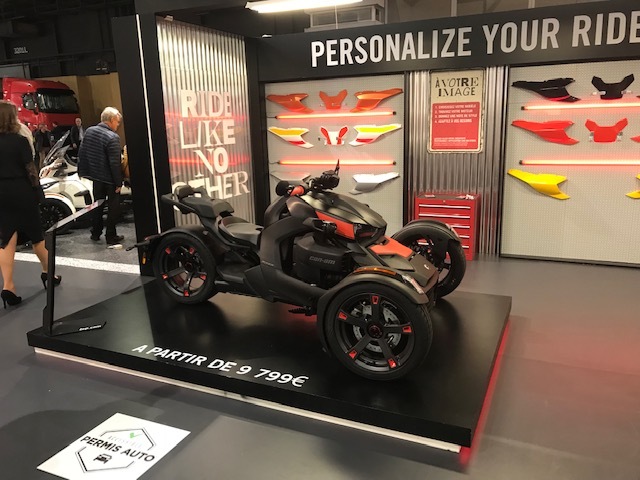 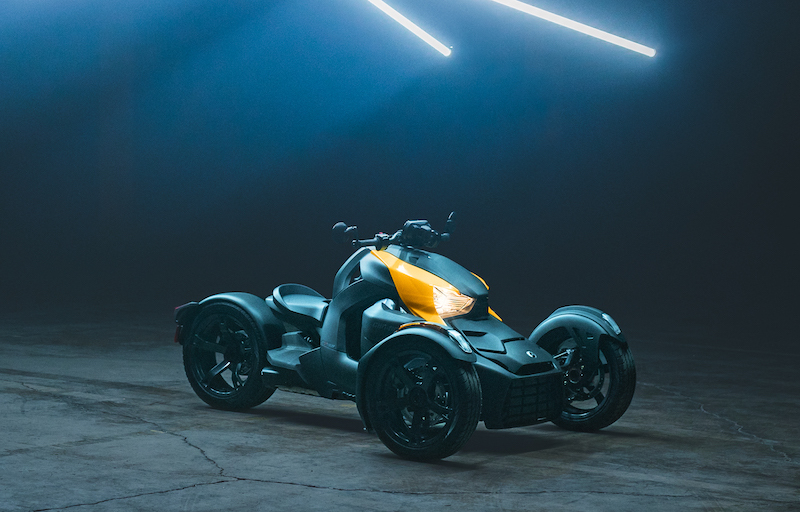 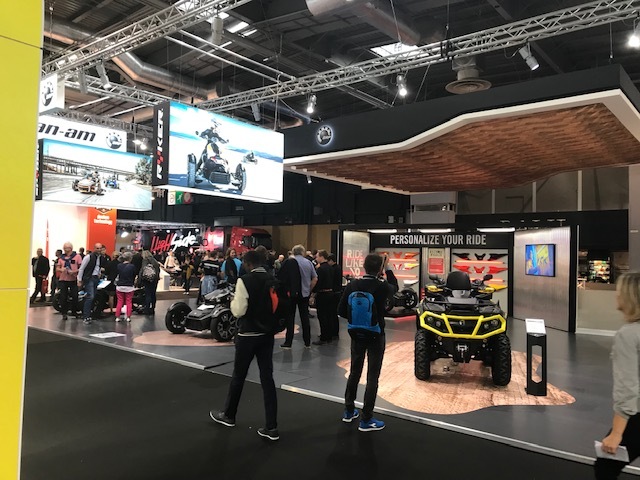 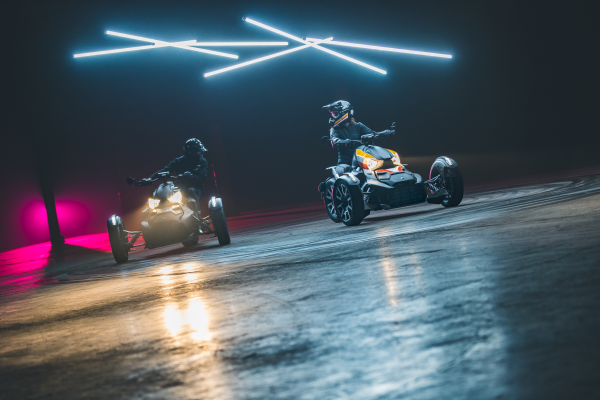 The BRP stand at Paris Motor Show also showed off some of the great looking 2019 product we can expect to see shortly in our showrooms. 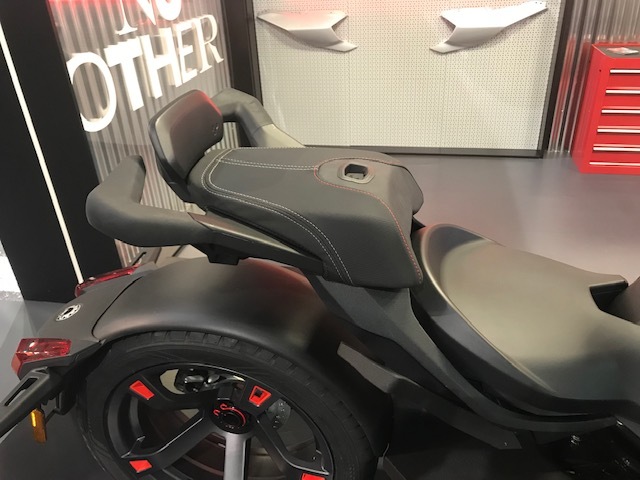 To find out more please click here ...NEW RYKE!